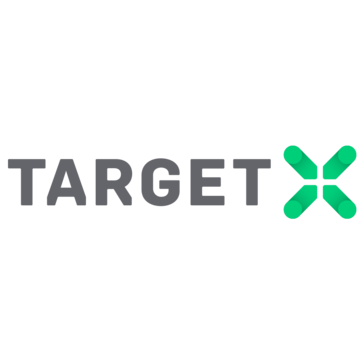 Looking for alternatives to TargetX? Tons of people want Admissions and Enrollment Management software. What's difficult is finding out whether or not the software you choose is right for you. "Recruit at Biola University: The program is user friendly and allows the operations team to work alongside the counselors and prospective/current students. Workflows are easy to set up and run, which makes work much quicker. The system catches flaws for us, and adding employee accessibility for cleanup is easy. This team accessibility is ideal, as many people touch each application/person record. " "Huge Time Saver! : We are able to capture updated information annually, which helps our district have more accurate/current information from families. Each family enters/updates their own data, which saves on typos. Registrars used to have to look through piles of papers to find minor changes, then rekey everything into PowerSchool manually. " 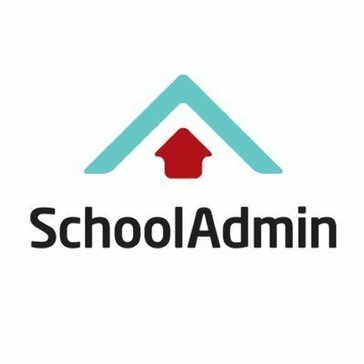 "SchoolAdmin is the next generation way of running schools. : Its very easy to use, makes it fun to follow up student activities and student progress, easy to manage workflow and activities by teachers and other school workers, offers personalized email for communication, the reminder feature makes it reliable you can never or your staff can never miss an activity, offers a platform to send broadcast text messages to parents, board members or even staff in case of meeting or any administrative communication. Its simply the best way to manage student enrollment automatically and manage admissions with auto-generation of customized letters. " "A Lead Management and Engagement Marketing tool: Lead import and management are simple and somewhat customizable. The interface is simple and uncluttered making it easy to find what you are looking for and exports are compatible with Microsof Excel. If you are skilled at coding your own HTML templates, then ezRecuit allows you build it all from scratch or tweak the code as you wish to improve the look of your templates. " "I love SchoolMint! It helps our recruitment needs, and helps us communicate effectively. : I like that it is a one-stop shop for applications. Applications can be created, managed, and reports can be run based on what potential families have said. We can run many reports, like decline/rescind reasons, number of applications, etc. We can also reach out to parents via text message or email through it, and export contacts to Excel sheets. I like that SchoolMint has many features that I continually discover to be very perfect fits for our needs as a school that's trying to move forward and be effective. I wholeheartedly recommend SchoolMint for all schools who haven't been using this application at all. " "For schools with an admissions lottery: I love that with Admissions Plus I can administer our school’s admissions lottery with ease. It quickly assigns lottery IDs and wait list numbers and keeps track of the wait list queue line. " "We are looking for a new CRM i: The user friendly face of the enrollment CRM made it easy to trial for our employees. User friendliness is probably one of the most important things for a CRM type software. Currently out CRM is extremely difficult to use so people don't like inputting information." "More than email marketing : Azorus does so much more than email marketing. It offers forms and scheduling in addition to user data collection. " Be the first to review Achiever CRM! Be the first to review EnrolmentLAB! Be the first to review Digistorm Funnel! Be the first to review GeckoEngage! 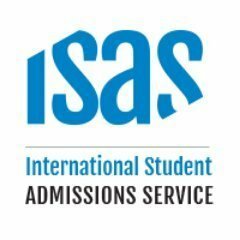 The ISAS ensures students get the attention, support and guidance that is needed at every step of the international student admissions and application process. As part of the service, the admissions advisors will best match and guide students through where they can find additional funding or scholarships according to their merits, financial need and study abroad interests. Be the first to review ISAS! 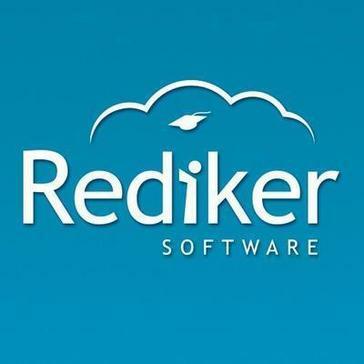 Admitek Online Admission System is a cloud-based software, suitable for schools, colleges and universities, willing to manage admissions online and accept applications electronically for the various courses & educational programmes offered by them. Be the first to review Admitek Admissions Management! Enrole registration and course management software is a complete cloud, web-based solution for continuing and professional education, workforce development, lifelong learning and much more. Streamline performance and maximize your revenue with a dynamic online cart, instructor/client portals, a clickable interface and robust reporting. 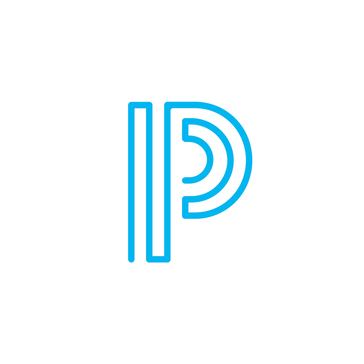 With ultimate ease-of-use and an intuitive setup, Enrole gives users the ability to manage courses, events and customers faster and easier than ever before. Be the first to review Enrole! Online admissions software that makes families and admissions staffs happier by enabling reporting, scheduling, checklists, etc. Be the first to review Finalsite Apply! DreamApply is a specialised international student application management platform. 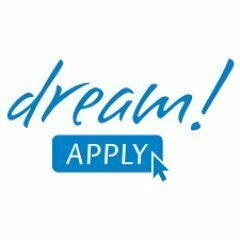 Be the first to review DreamApply! EESAS stands for Expert Enrollment Software Admissions System enrollment platform. Be the first to review EESAS! 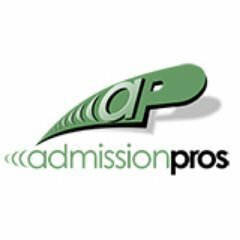 Be the first to review AdmissionsPro CRM! Registromat is software that takes realizes from scheduling sessions, to registration, assessment and student payments. Be the first to review Registromat! Hi there! Would you like help finding solutions similar to TargetX?